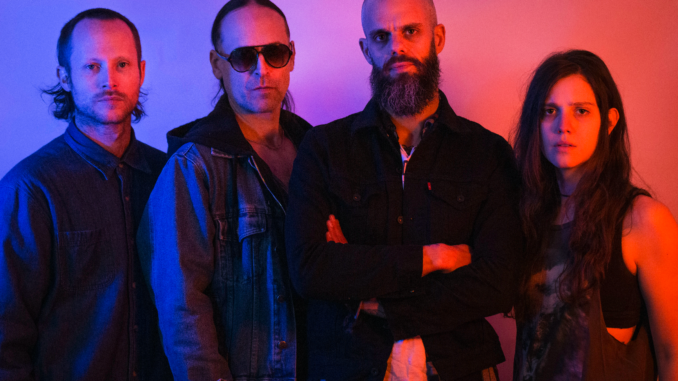 Savannah quartet Baroness are one of the most exciting bands around, delivering a soaring, sinuous mix of prog, sludge, pop rock, shoegaze and more that’s catchy and heady all at once. Add to this the fact that main man John Dyer Baizley is an amazing visual artist responsible the group’s whole aesthetic (as well as artwork for Metallica, Pig Destroyer and others), and that the band has a new lead guitarist, Gina Gleason, who once toured with Cirque du Soleil, and you have some serious badassery on your hands. 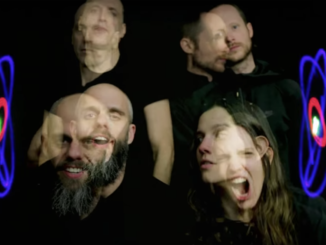 Baroness are gearing up to drop their highly anticipated new album, Gold & Grey, and today they offered up the second single off the record, the soaring, hard-hitting “Seasons,” along with its trippy, behind-the-scenes music video. Check it out below. 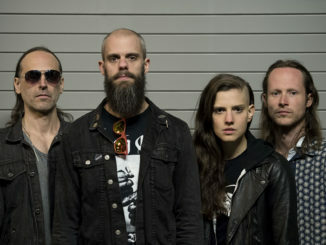 In addition to the new song, Baroness also announced new tour dates in support of Gold & Grey. Tickets are set to go on-sale Friday April 12th, at 10 a.m. local time.